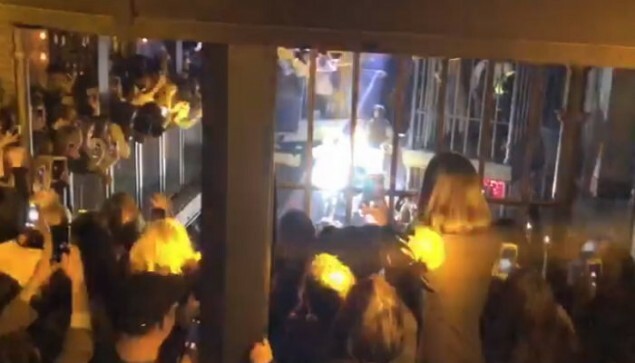 On January 7, video clips were posted on Yang Hyun Suk's official Instagram page. 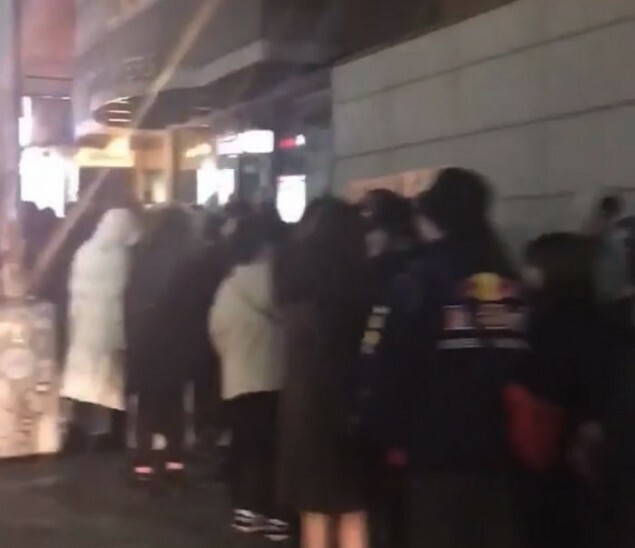 The video clips consisted of the long line of people standing outside in the middle of the street despite freezing temperatures to get inside Yang Hyun Suk's newly opened hip-hop club 'GABBIA' in Hongdae, Seoul. 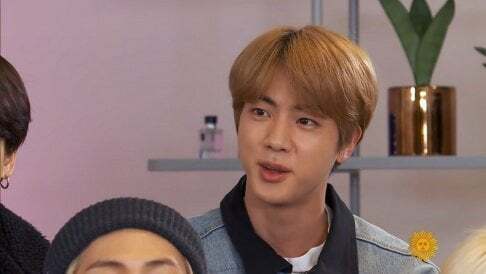 WINNER's Song Min Ho was scheduled to perform at the club including other artists like ONE as fans gathered hoping to get a glimpse of the exclusive performance. 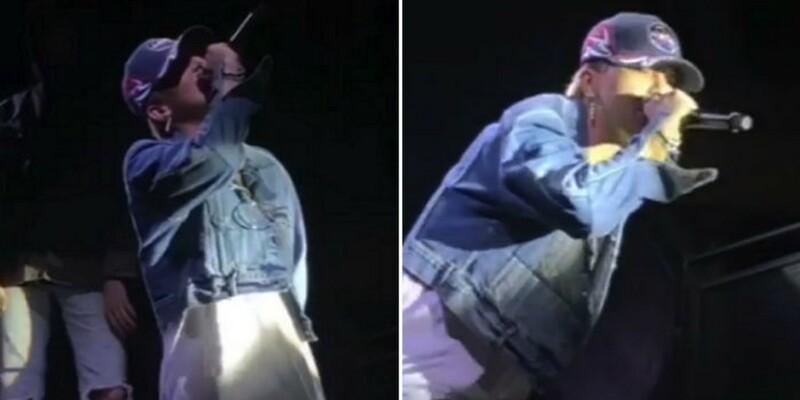 The YG artist performed "Fear" on stage wearing trendy apparel, as the crowd cheered in unison, whipping out their phones to record the special event.